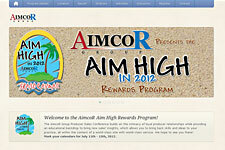 Let us show you how to drive a successful incentive program. 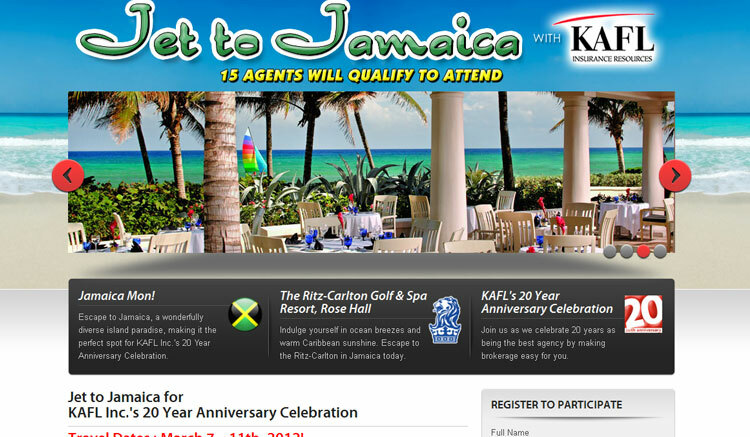 KAFL Insurance Resources wanted to celebrate their 20 Year Anniversary with an incentive program that would give their agents a celebration to remember. 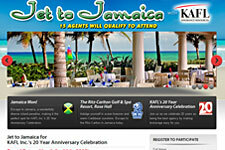 A five-star resort experience, being fully pampered, along with a tropical destination was the perfect solution. 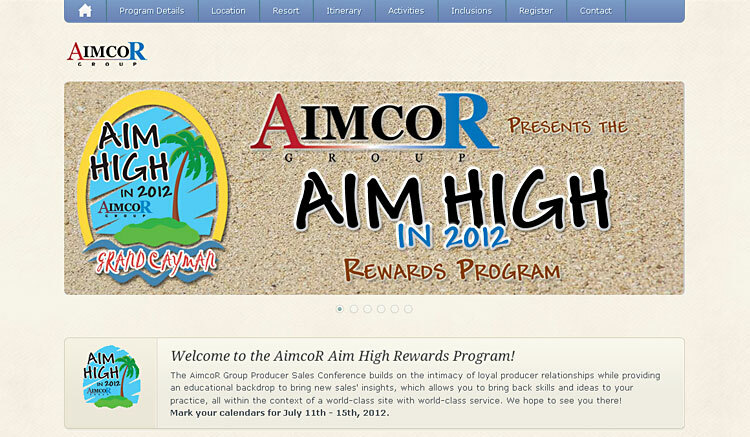 The AimcoR Group Producer Sales Conference builds is set to reward loyal producer relationships and provide an educational backdrop to bring new sales' insights, all within the context of a world-class site with world-class service. We're good at aiming high. 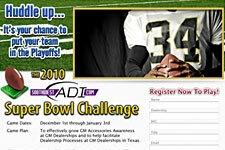 ADI needed to plan their Best Business Practice Meeting to knock the sox off their participants and vendors. 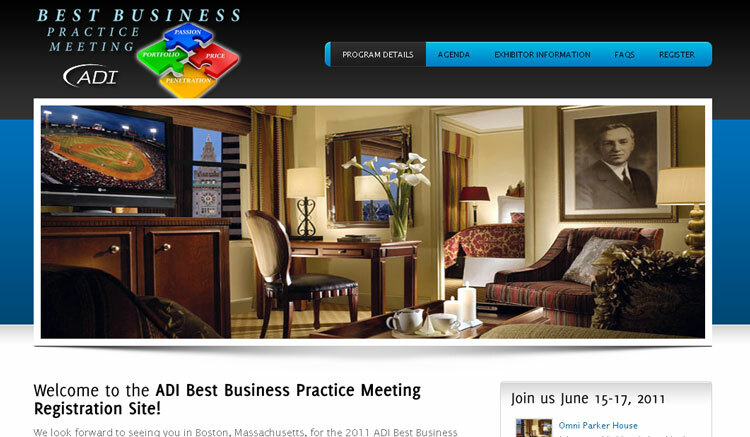 Boston was the perfect location to host, with luxury accommodations, city tours, and lobster at Fenway. 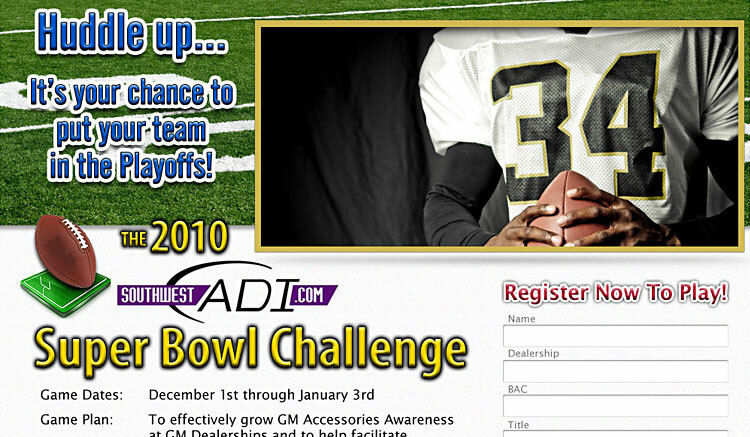 Southwest ADI's gameplan was to have an exciting 4th quarter challenge that rewarded their top producers a chance to win a grand prize package trip to the Super Bowl.